Canadian music fans have long lamented homegrown artists who leave the Great White North for the greener pastures of fame and fortune south of the 49th Parallel. Neil Young and Joni Mitchell are two of the most obvious examples. Conversely, we too often fail to recognize American artists who moved to Canada. The exodus accelerated in 1960s in response to what many believed was an unjust war in Vietnam. Since then, artists have ventured north for a variety of reasons. Roots artists such as the late, beloved Jesse Winchester, not to mention Shari Ulrich, David Essig, Ken and Chris Whiteley, and most recently Michael Jerome Browne, have enlarged and enriched our national music community. I’ve interviewed and reviewed concerts of all these artists numerous times with one notable exception — Browne. So far my awareness of the Montreal-based bluesman has come from the fine albums he’s released on the Borealis folk music label. 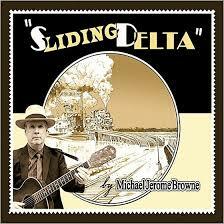 These include the old-timey collection Michel Jerome Browne & The Twin Rivers String Band (2004); Double (2007), the two-disc live and studio release of his self-titled debut; This Beautiful Mess (2008); The Road is Dark (2011); and Sliding Delta (2015). So you can understand my eagerness to see Browne flip April Fools Day on its head when he debuts at the Registry Theatre on Friday. I’m honoured that Registry program director Lawrence McNaught offered to bill the concert as www.ReidBetweentheLines.ca presents. Thank you, Lawrence. Browne is a prominent member of a group of gifted artists — including Kelly Joe Phelps, Guy Davis and Eric Bibb among others — who found inspiration and solace in the acoustic blues tradition most intimately associated with the Mississippi Delta in the first half of the last century. 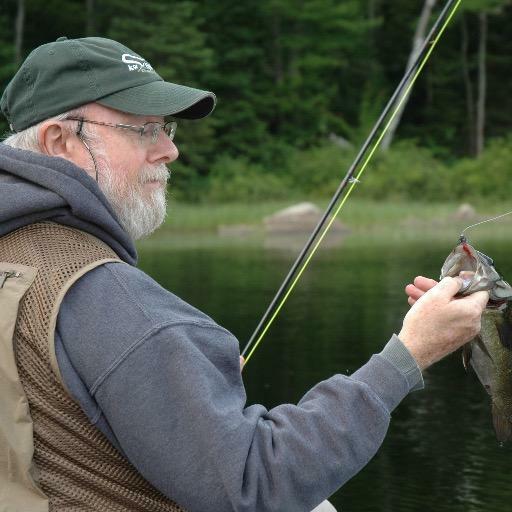 Browne’s contribution to this rich tradition has not gone unnoticed in his adopted homeland. A Canadian Folk Music Award solo artist of the year in 2008 and 2012, he is also a Maple Blues acoustic artist winner and four-time Juno finalist in both traditional roots and blues categories. 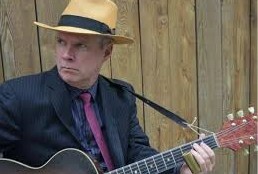 Born in Indiana in 1960 to English professors whose love of music encouraged them to take their nine-year-old son to the myriad jazz, blues and folk clubs in their adopted home of Montreal, Browne started playing guitar at a young age. By 14 he was a regular in the vibrant coffee house scene. He developed into a virtuoso on sundry stringed instruments including six- and 12-string guitar, bottleneck guitar, five-string banjo, fretless gourd banjo, Cajun fiddle and mandolin, as well as harmonica. With a voice as warm and soothing as a spring breeze at a country crossroads, Browne blends inspired covers with original songs that sound like they were penned by blues masters of the past. Self-produced, The Road Is Dark features 14 tracks recorded live off the floor with no overdubs. En route Browne pays tribute to some early influences including Blind Lemon Jefferson, Mississippi John Hurt, Mississippi Fred McDowell, Johnny Shines, Memphis Minnie, Charley Patton, Blind Willie McTell, Crying Sam Collins, Barbecue Bob (Hicks) and Skip James, among others. The album concludes with Choose Your Seat and Sit Down, a duet with his old musical friend Eric Bibb.